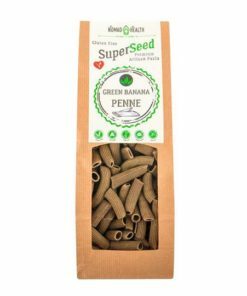 What is Szafi – Gluten-free Quadrefiore Pasta? 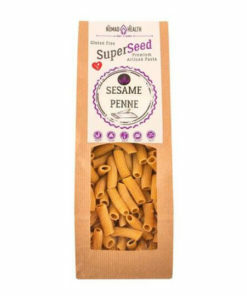 Szafi – Gluten-free Quadrefiore Pasta offers you an irresistibly delicious flavor while containing no gluten. Here at Slim and Smart, we believe in providing premium-quality, products at a reasonable price. 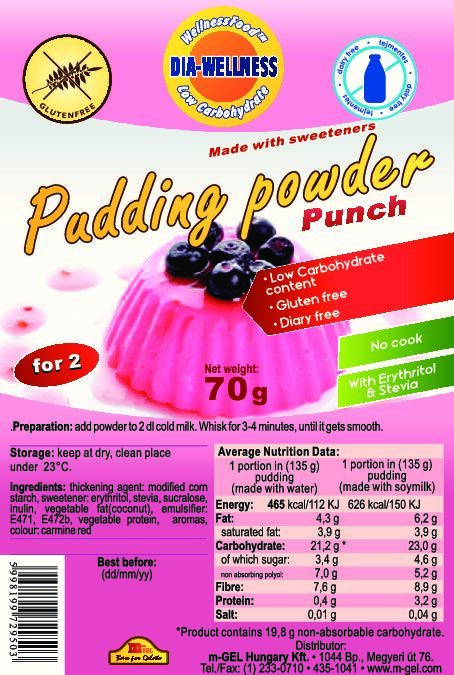 Our company is constantly working on making healthy products available for a wider audience. 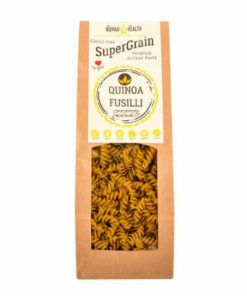 This wallet-friendly, gluten-free pasta is a great representation of this vision. 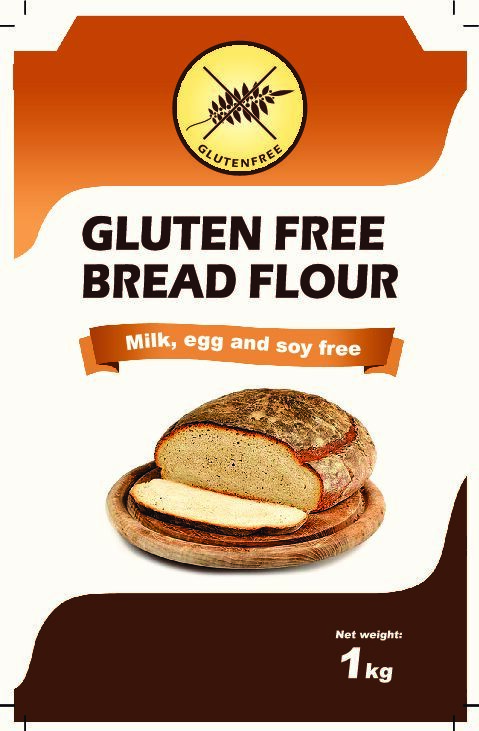 Do you follow a gluten-free diet? Have you ditched all your favorite Italian dishes because of your diet? 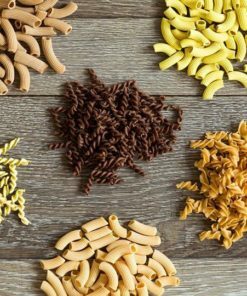 Szafi – Gluten-free Quadrefiore Pasta is not only free from any gluten, but it also provides your body with sufficient amounts of protein. 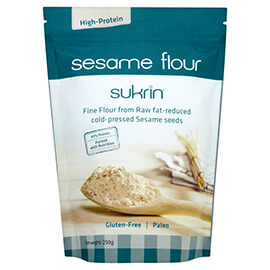 Protein is an essential nutrient that is needed to maintain and build lean muscle mass. Amino acids are the fundamental building block of proteins. The human body cannot synthesize essential amino acids, therefore, you need to consume them throughout your diet. Aren’t you convinced yet? 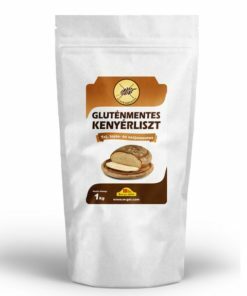 100 grams of Szafi – Gluten-free Quadrefiore Pasta contains 34 g of dietary fiber. 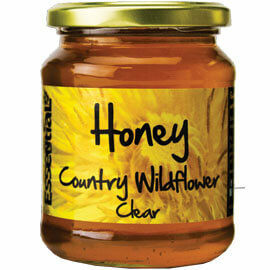 Provide your body with all the nutrients it needs, and please your taste buds at the same time! 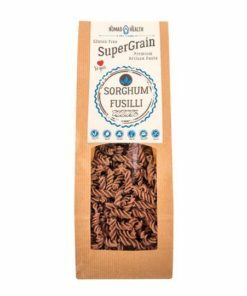 Who is Szafi – Gluten-free Quadrefiore Pasta suitable for? 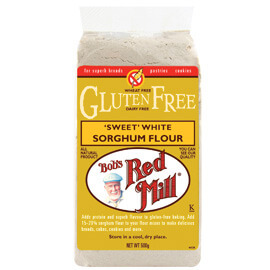 Being health conscious and following a gluten-free diet often comes with sacrifices. Following a certain diet can lead to the restriction of complete food groups. Will you have to say goodbye to all your favorite snacks if you follow a healthy, gluten-free diet? Absolutely not! 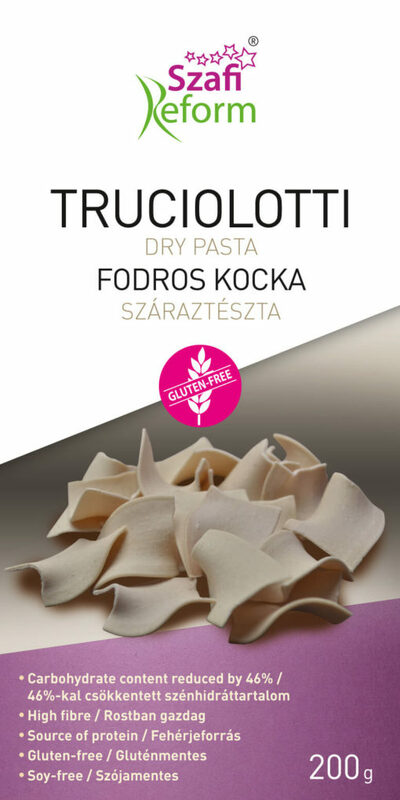 Szafi – Gluten-free Quadrefiore Pasta is a must-have product in the kitchen of those who have gluten intolerance. Be sure to place an order now!